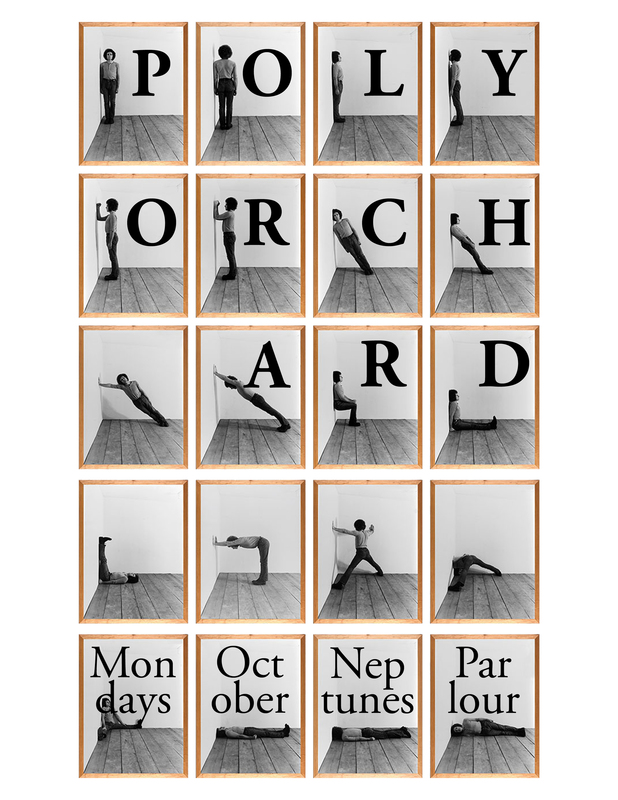 Polyorchard will be taking over Neptunes Parlour every Monday in October. Come out each week to here different iterations of Polyorchard, ranging from small group formations to large scale ensembles. Music starts at 9pm, suggested donation of $5.